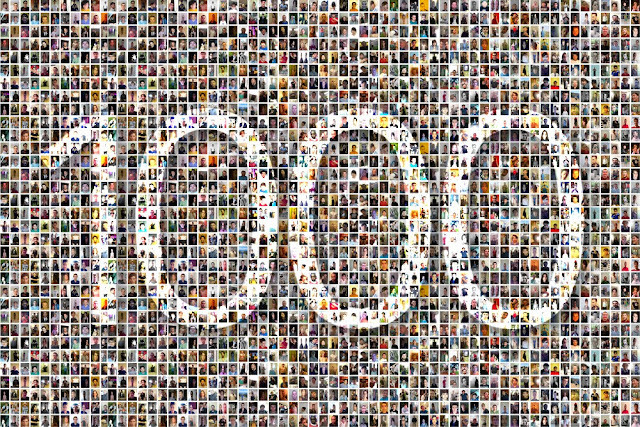 Today we are really pleased to announce that uScraper.com - our revolutionary data extraction platform has crossed over 1000+ customers worldwide. Thank you to all our customer and support staff who has been working tirelessly in making uScraper a success. Are you using uScraper? We would love to hear your feedback, experiences and learnings. Please let us know how we can serve you better. We are proud to introduce the latest changes in our potential and educational technology platform, Unelma Academy. 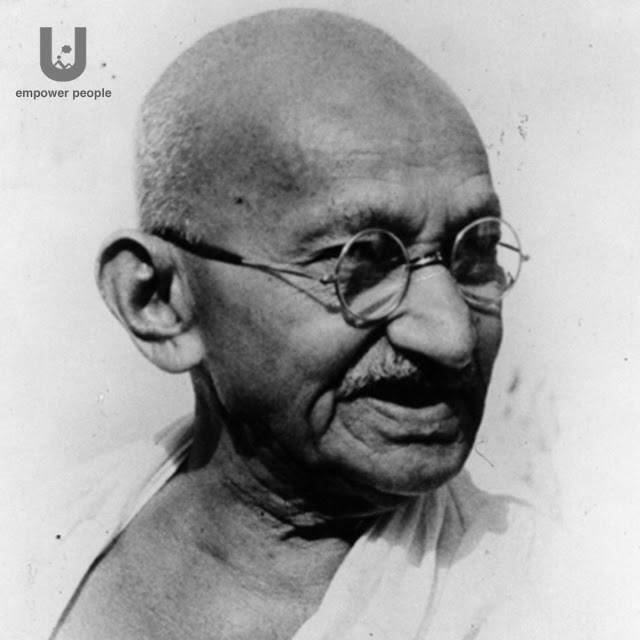 Unelma Academy or UA is an online learning platform where anyone can teach, learn, and develop personal, business, and professional skills. In this latest updates, our team has worked extremely hard and added few nice and stunning features to the UA platform. Some of these features are affiliate marketing agenda, and Quiz module. There are several other minor updates which users of the platform will not even notice such as security patches and payment gateways addition etc. In the future updates, we are hoping to add certification and more payment gateways. 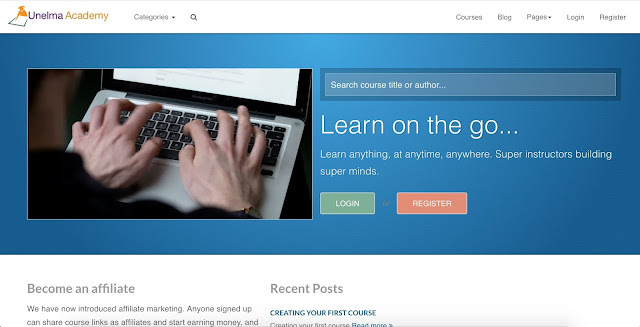 Currently, our team is adding some free and open course in the platform and we are also hoping that we will increase our database with more than 50-100 courses in coming weeks and months. We have updated Unelma Musik to the latest version with some exciting changes. Our Unelma research and development team has been working extremly hard to bring improved security with the Unelma musik platform. We have taken serious steps in fixing where some tracks wouldn't play if the name of the extension was in the uppercase and some styling issue with the Apple Safari browser. 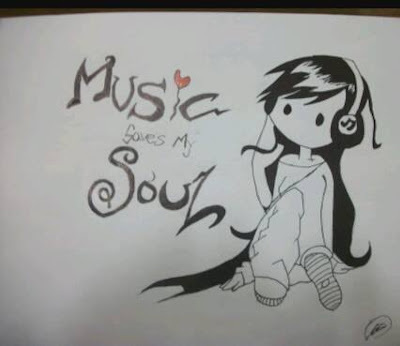 Please enjoy our music sharing platform and listen unlimited music. Also we will be posting some more updates, patches and releases in coming days, months and years. 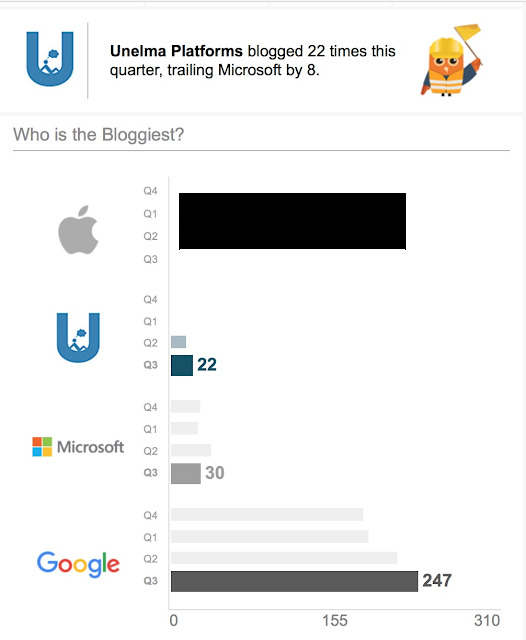 Even though we are small diverse group of people we seem to blog a bit as we are trailing the Microsoft by only 8 blogs in Q3. Blogging has many advantages in case we want to announce something from our part. Like any other software development companies we are also learning on daily basis.